Kate and William confirm where Prince George will be starting school! 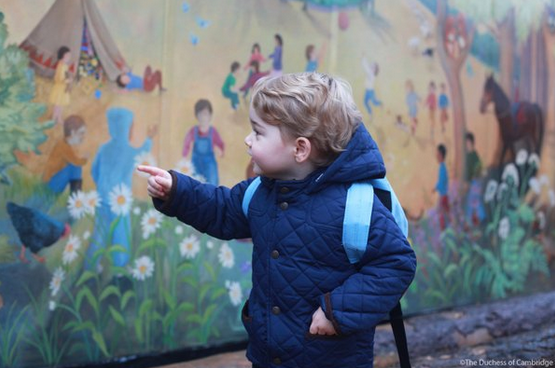 Prince George’s new school has caused quite a stir! After the excitement of his fourth birthday in July, 2017 will bring some big changes for little Prince George. As well as a big move with his family from their idyllic Norfolk retreat to the centre of London, Kensington Palace also announced that Kate and Prince William’s eldest child will be starting school in London in September too. The Duke and Duchess of Cambridge announced that Prince George will attend Thomas’s Battersea School in London from September 2017. The school in south London costs £6,385 a term, and is said to be one of the capital’s best. The school describes itself as a, “busy, thriving, purposeful school”. Their focus on, “kindness, courtesy, confidence, humility and learning to be givers, not takers” reflect Kate and William’s own attitudes and values as parents. 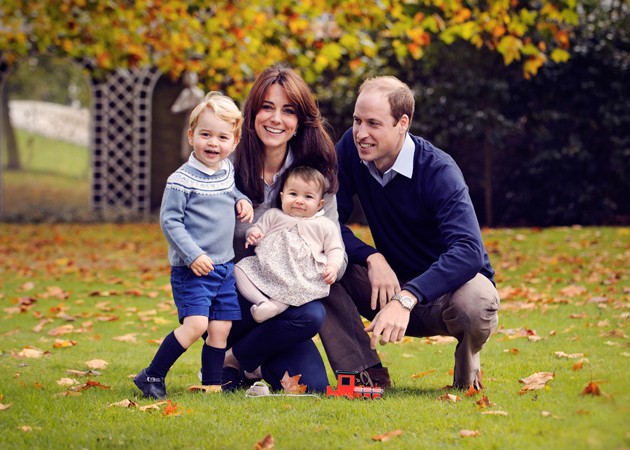 Kate has spoken recently about how important she believes it for Prince George and Princess Charlotte to grow up to be kind. But young George may not be able to practise these skills on a BFF, as the top school discourages pupil’s from picking out a best friend just in case other’s feelings are hurt. Awww! Despite this we know that the adorable Prince won’t be short of playmates, or even a good friend or two! Kate and Prince William’s decision to send Prince George to school in Battersea, instead of Wetherby School where Prince William and Harry went as boys, is causing a stir both here and over the pond! Whilst the Duchess of Cambridge is facing the wrath of the ‘mean mums’ reportedly over in the USA for her decision, over here in the UK Prince George’s presence at Thomas’s Battersea School from September has increased interest in the area by 60%! 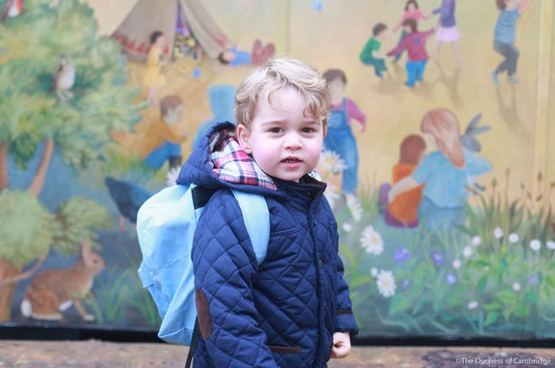 It feels like just yesterday that Kate and William shared these snaps of Prince George’s first day at school! 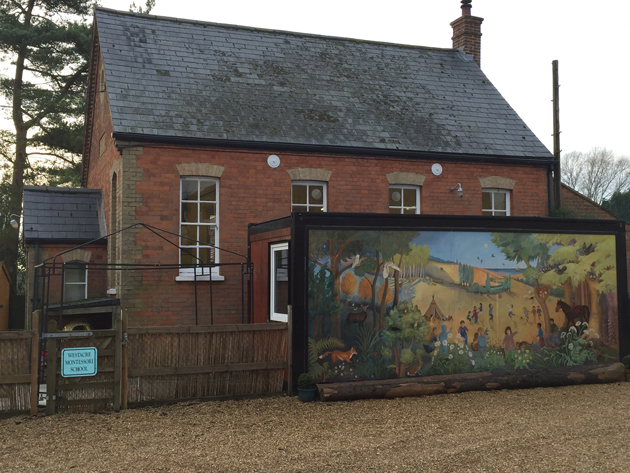 Until this year, Prince George attended the Westacre Montessori School Nursery in Norfolk. The school was near the Cambridge’s family home, Anmer Hall.